This past December in Alabama, when school bus driver Wayne Price learned that classes at the school he transports students to would be delayed for two hours due to inclement weather, Mr. Price made the extraordinary decision to visit McDonalds. Knowing that the school cafeteria breakfast would not be served due to the delay, Mr. Price made it his business to make sure the kids on his bus would not go hungry. He purchased 50 McDonald’s McMuffins and biscuits. 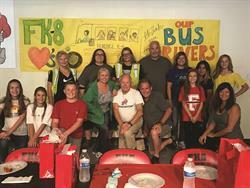 His kind gesture that stormy day not only delighted his young bus patrons, it also made him a hero in his community. 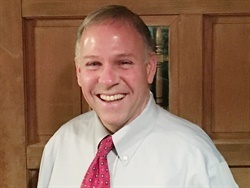 Mr. Price demonstrated what we call “ownership.” Ownership is rooted in workplace culture — an organizational understanding of how employees show up for work, their level of engagement during the workday, and how they talk about the organization when they are not at work. No longer is it enough for an organization simply to provide a paycheck and benefits. One of the keys to a strong and successful culture — a workplace where the hearts and minds of employees are genuinely engaged and where employees going the extra mile is the rule not the exception — is to focus on ownership. A few years ago I wrote a book, Saving America: 7 Proven Steps to Make Government Deliver Great Results (2016, Bibliomotion), which lays out the principles and action steps for a strong culture. My company, TransPro Consulting, teaches these very principles to transportation organizations worldwide. We know culture is everything when it comes to attracting and maintaining high-performing teams, to achieving organizational success, and to foster the happiness quotient that will help keep employees from seeking greener pastures. Ownership connects individual energies and attentions to organizational success. In an ownership environment, employees understand how their individual performance contributes to the greater good of their respective departments, the organization, and in some cases, the success of the community. Too many organizations have employees who put in lots of effort and go through the motions of work, creating what I describe as “gerbil wheel” culture. These are the employees who log the hours and meet the quotas expected of them, but don’t know or even care about the actual results of their labors. Gerbil wheel employees are not engaged, and certainly have no sense of ownership. Ownership is different from accountability. 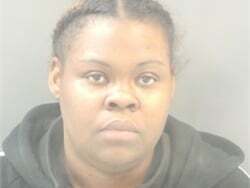 To be sure, employees should be held responsible for their jobs. Compared with ownership, accountability is relatively easy to instill, yet grossly insufficient to produce the high performance any organization needs to succeed. Management should strive to create a culture in which employees own the results rather than feel accountable to or imposed upon by an outside force (i.e. the boss). Of course, rules are essential for all organizations, but in a culture of ownership, employees are inspired to exercise their own judgments in applying the organization’s mission, vision, and goals to specific situations. In a culture of ownership, bosses express confidence that employees possess the independent judgment required to get a job done and to “own” the results. Finally, a culture of ownership includes clear performance measures and honest feedback systems so that employees are crystal clear at all times of the year (not just during an annual review) whether they are meeting or, like Mr. Price, exceeding expectations. Let’s face it: high turnover rates cost organizations dearly on many levels. Getting culture right takes time, but our experience shows a strong culture of ownership is effective at attracting and maintaining the Mr. Prices of the world — especially in the kind of competitive employment market we are currently experiencing. 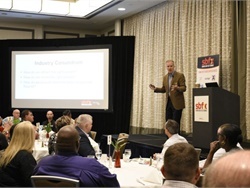 More than 30 public and private school bus operators and 25 supplier and manufacturer companies share ideas at the inaugural networking event in Miami. 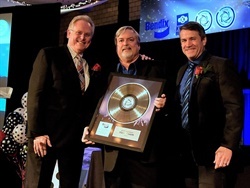 The safety solutions and air brake systems supplier presents several employees with its Knorr Production System Award for their help in improving safety, quality, and efficiency. Enhancing driver satisfaction is key to developing a more cohesive and supportive workplace. Here, we share 10 tips for promoting positive driver engagement, from team-building activities to training resources that can help drivers do their job more effectively. 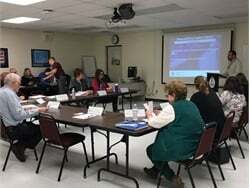 As Baby Boomers leave the workforce, other pupil transportation staff will have more opportunities to advance. Many school districts provide education, training, and mentorship — investments that pay off in employee retention and satisfaction. 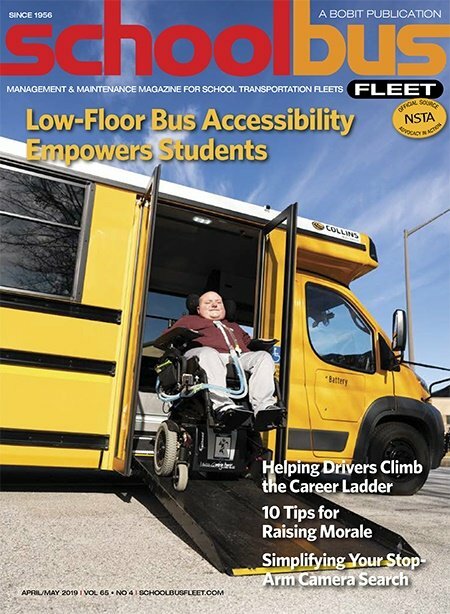 Collins Bus Corp.’s Low-Floor Bus features a ramp that enables faster, lift-free boarding for students in wheelchairs. Customers report increased comfort and empowerment through the ability to board with and sit near other students. Rill’s Bus Service in Westminster, Maryland, has been in the school bus business for 50 years. 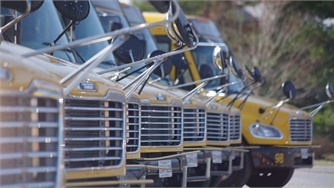 Learn how they utilize flexible financing options through Daimler Truck Financial to keep their business thriving. For more information, visit http://bit.ly/2vUn1LF. 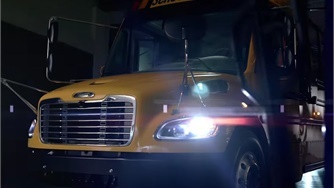 The school bus OEM highlights the efficiency, reliability, and reduced emissions of today’s diesel engines. 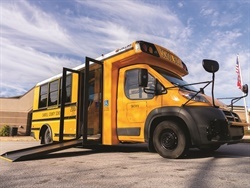 An introduction to Thomas Built Buses’ first-generation Saf-T-Liner C2 electric bus, Jouley. 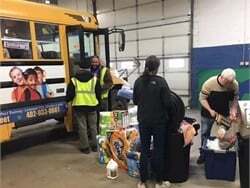 Students at eight schools fill their buses with food, water, and other supplies for flood victims in the northeastern part of the state. 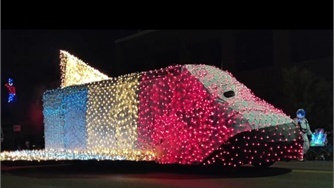 The transportation team at Buckeye (Ariz.) Elementary School District #33 labors for weeks on this school bus rocket ship float that takes off, earning the Judge's Choice award in the local holiday parade. 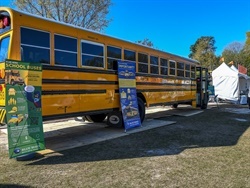 The school bus manufacturer shows its Blue Bird Vision Propane bus at the Atlanta Science Festival to educate students about the bus's technology. HopSkipDrive Expands Rideshare Service for Kids to Virginia, D.C. The company has been operating in California and Colorado. This is its first foray into the East Coast market. 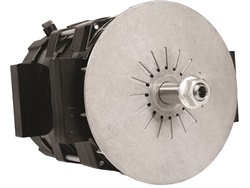 Prestolite Electric's Power Promise will extend coverage to three- or four- year terms on the Leece-Neville IdlePro and IdlePro Extreme alternators, and also include coverage for a variety of warranty concerns. 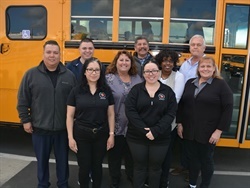 Shenendehowa Central Schools partners with the Transportation Security Administration to conduct audits and training related to safety and incident command.